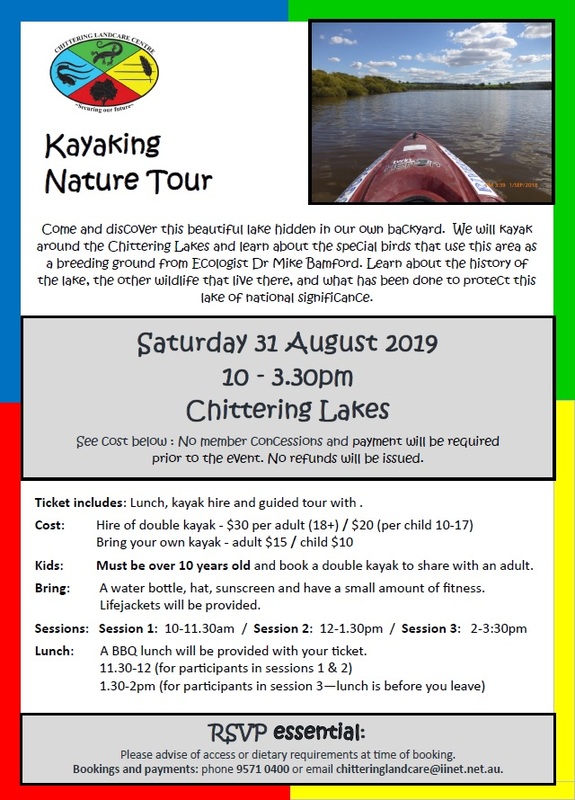 Get in quick and join us for a paddle around Chittering Lake – a Class A Reserve. This event books out fast as the lake is not open to the public. 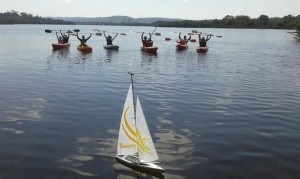 Ticket price includes lunch, kayak hire and guided tour. Cost: Payment will be required prior to the event and no refunds will be issued. (Ages 10+ 10-14 year olds must be accompanied by an adult in a tandem kayak).